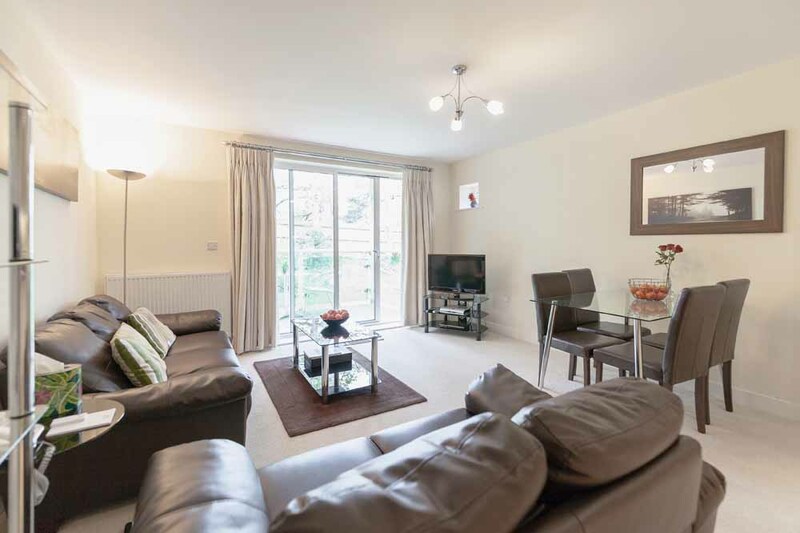 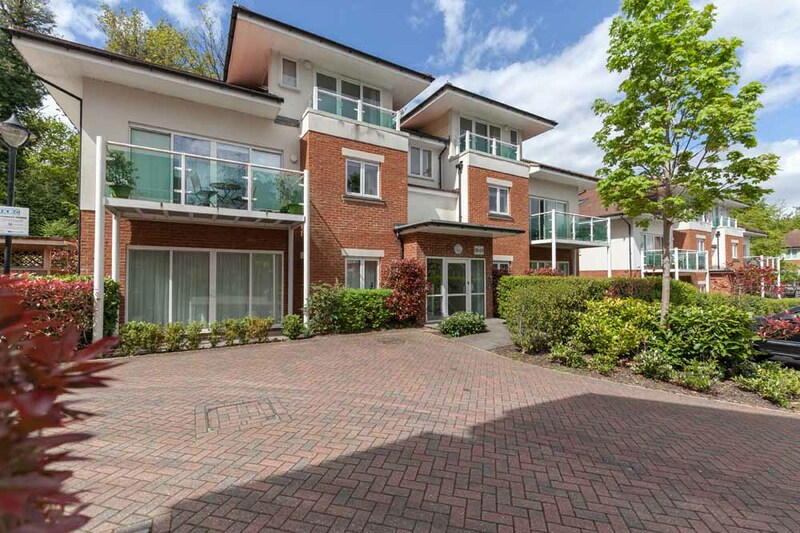 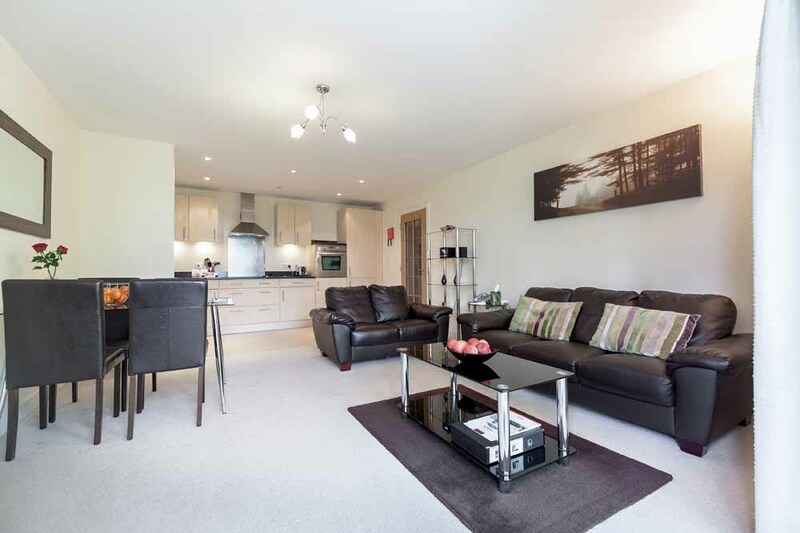 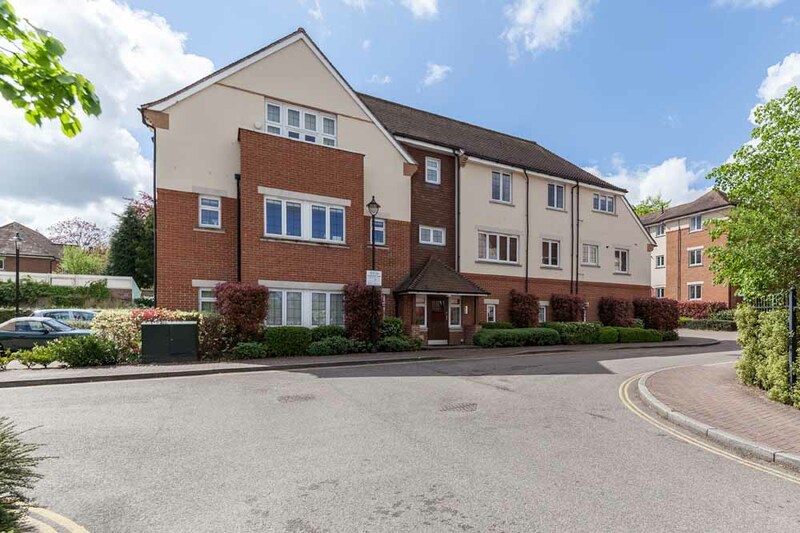 Hillview Apartments sit in the heart of Dorking, a small market town in the southern..
Hillview Apartments sit in the heart of Dorking, a small market town in the southern region of the outer London Surrey & Berkshire area. 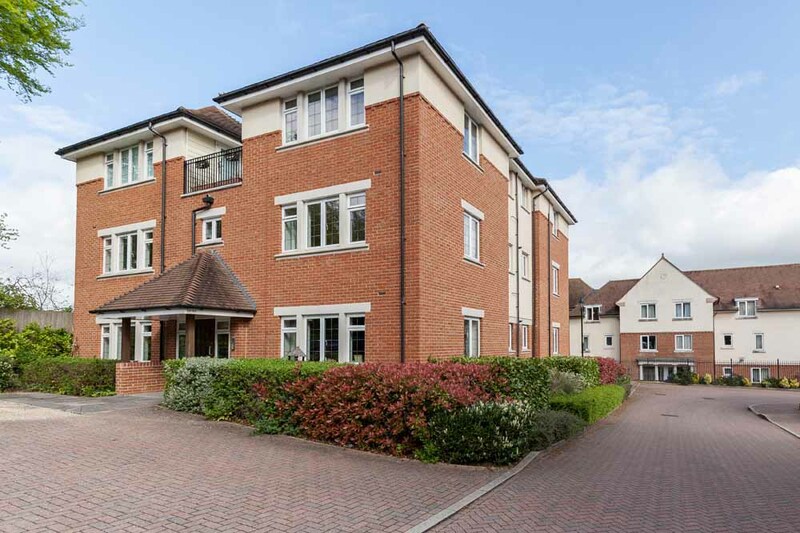 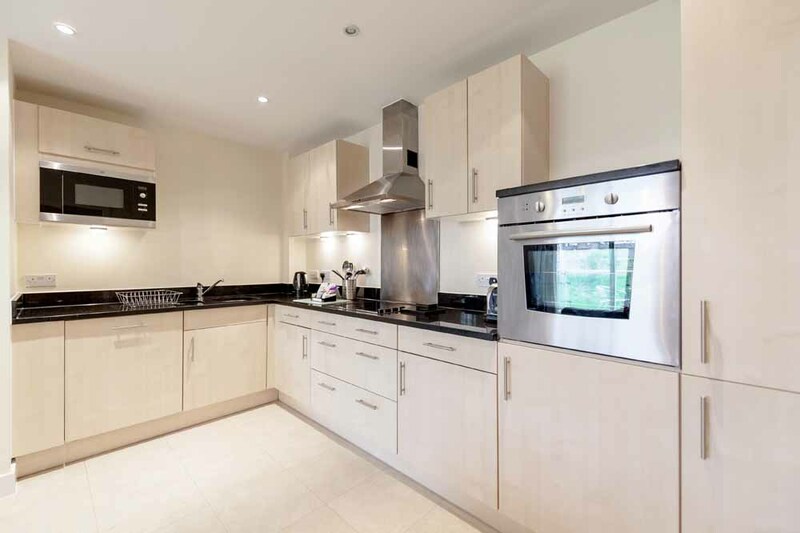 Mentioned in the Domesday Book, this historic town is in the heart of the Surrey Hills and provides a perfect blend of town and country living with quick access to central London and Heathrow airport, making it unsurprisingly popular with commuters. 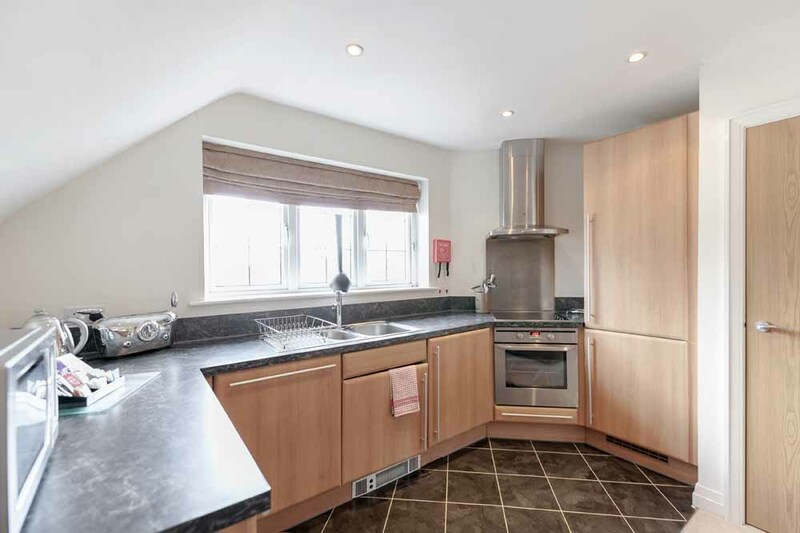 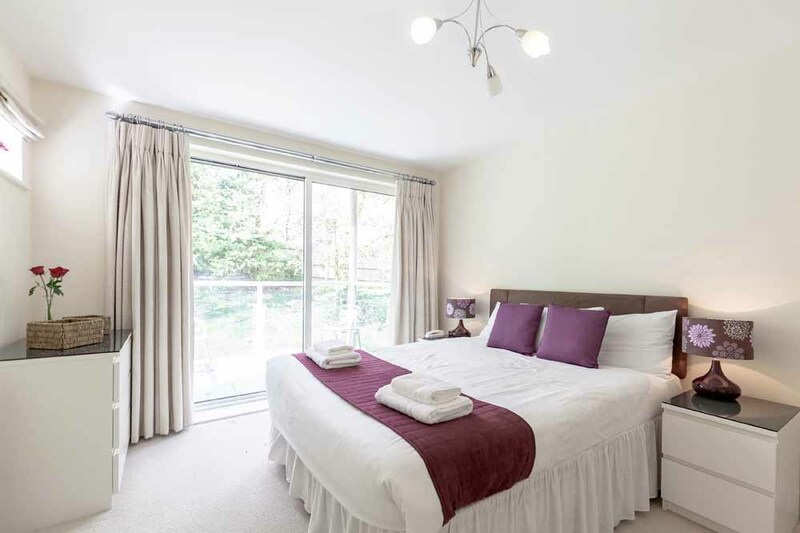 As well as plenty of green spaces and the Dorking Museum and Heritage Centre to explore, nearby attractions include Windsor Castle, Thorpe Park and Chessington World of Adventures, all of which are a short drive away. 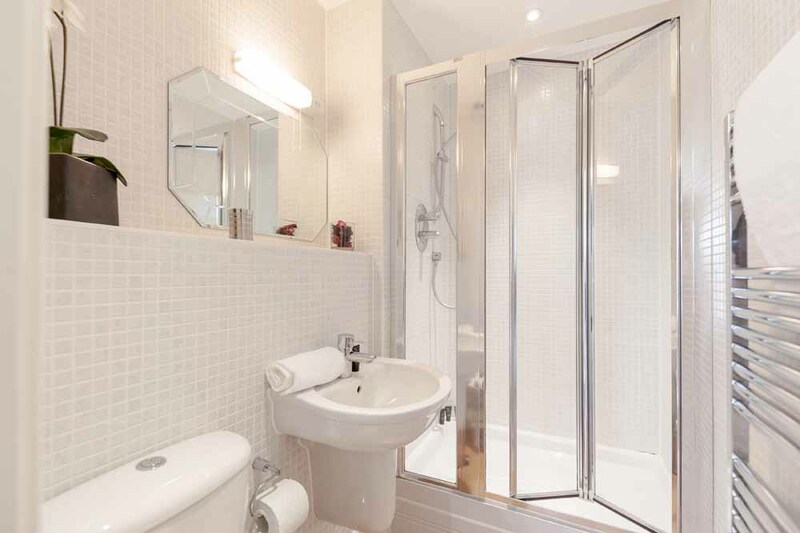 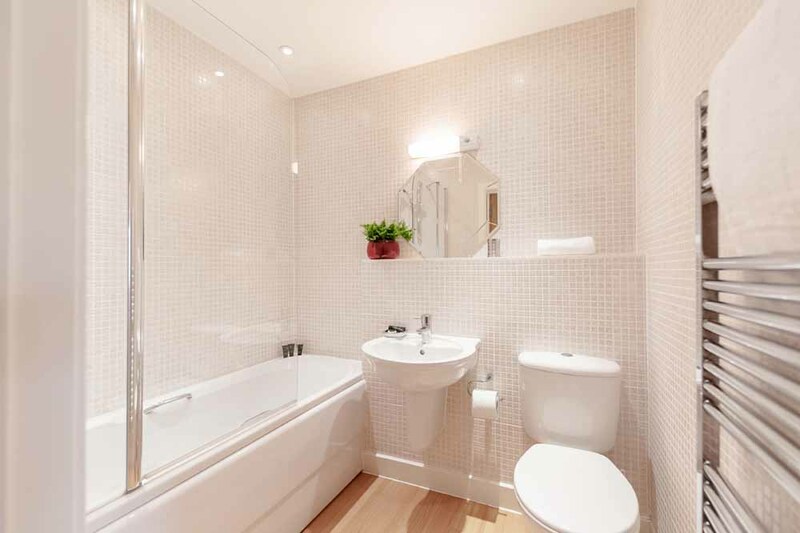 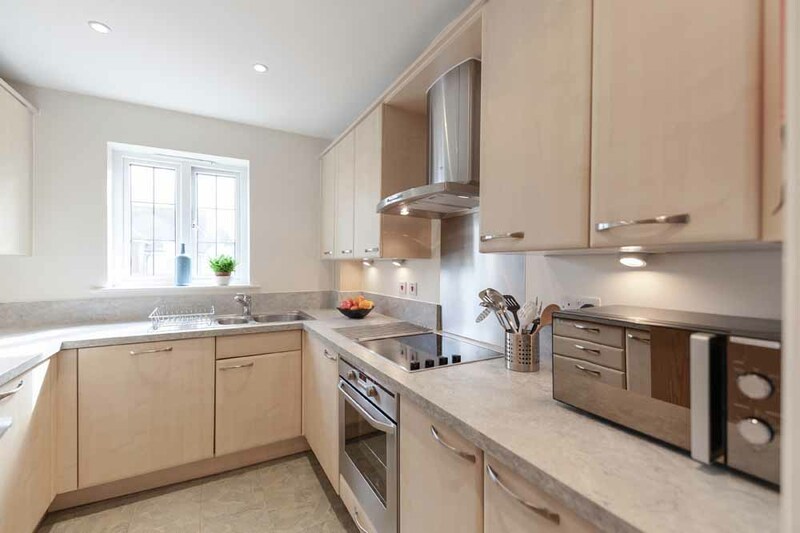 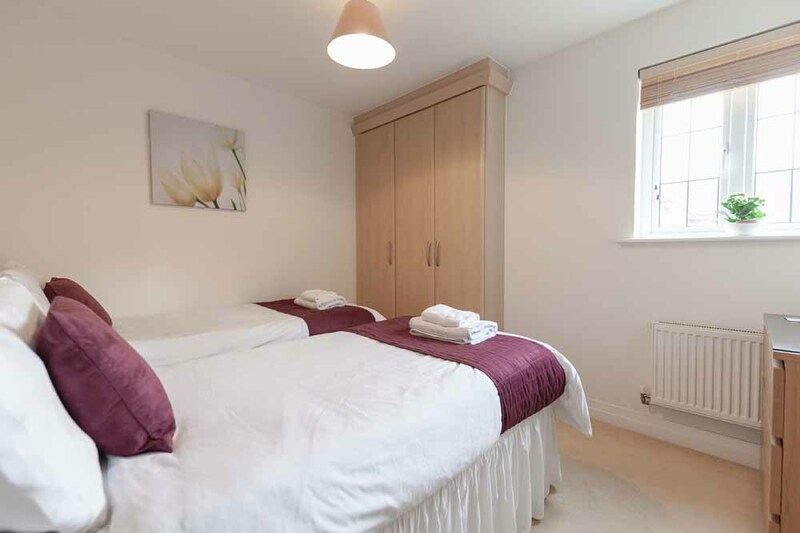 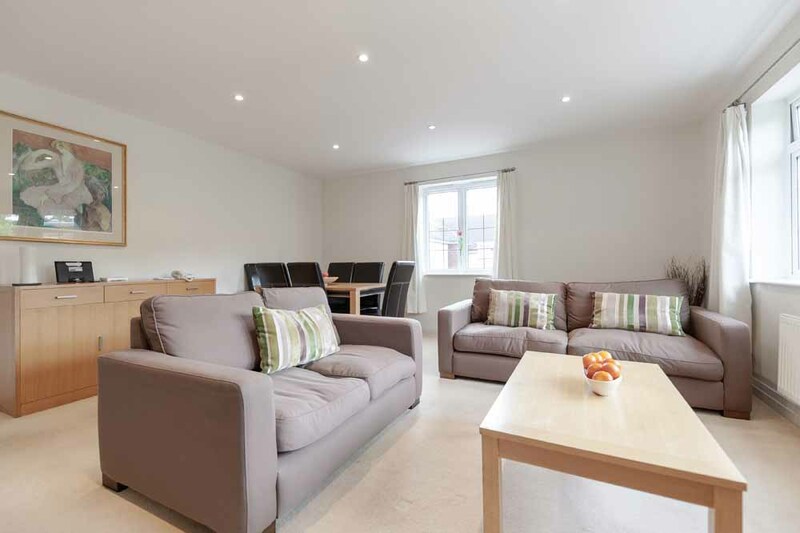 Hillview Apartments offer contemporary, spacious accommodation within an attractive tree-lined road and landscaped surroundings, perfect for family vacations and relocations in London. 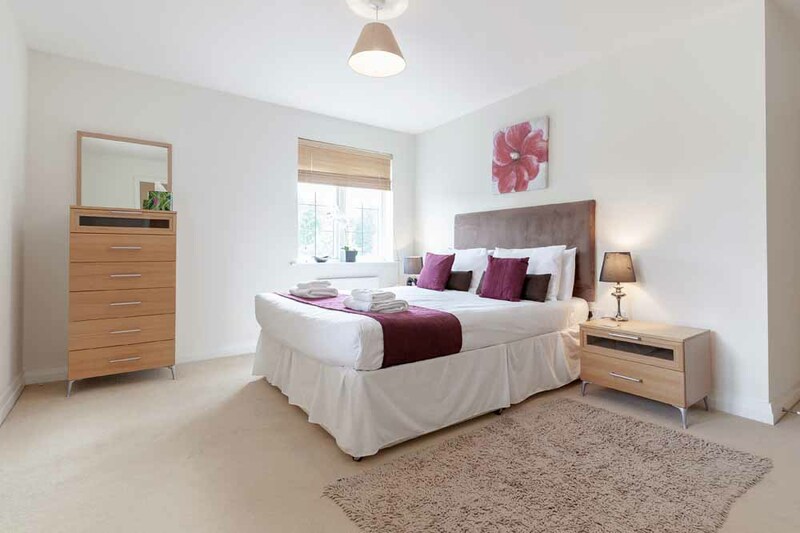 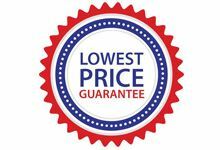 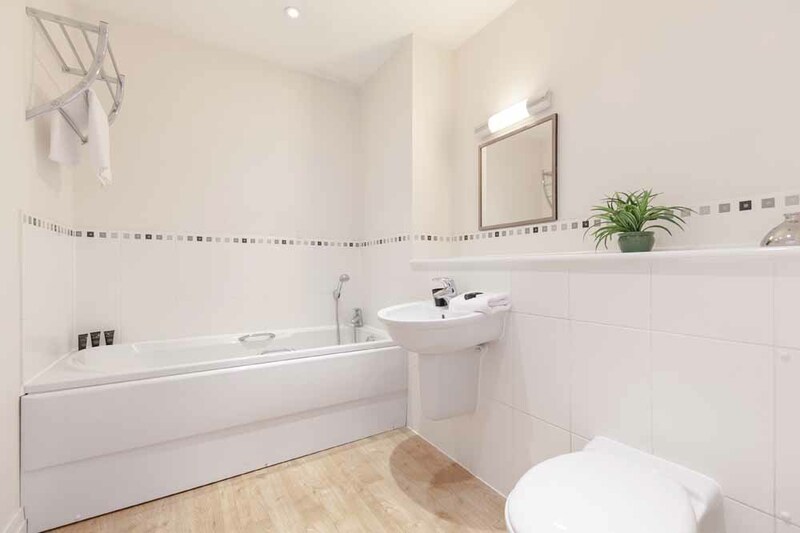 As well as offering comfortable and well-kept living spaces with several home amenities, practical facilities such as free wireless internet and car parking make these apartments even more desirable. 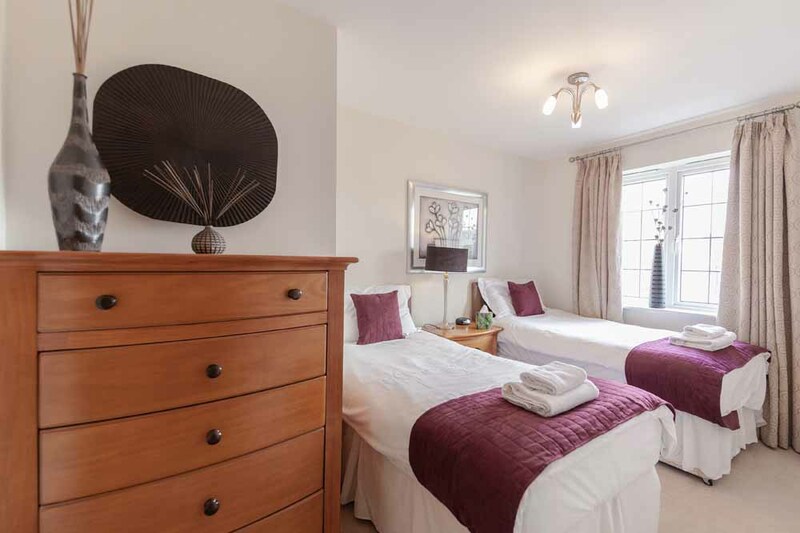 Sleeps four in two separate double or twin bedrooms, one bathroom, a fully equipped kitchen, and a spacious living and dining area.